Get Out & Enjoy the Sunshine! Nature enthusiast from around the globe come to Ocala to enjoy the breathtaking and beautiful springs and nature trails. Locals especially enjoy these areas for day trips and weekend camping. 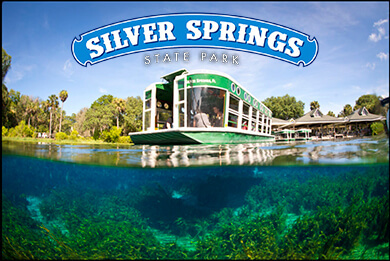 Known for its world-famous glass bottom boats, Silver Springs State Park - home to one of the world’s largest artesian springs - has been a popular natural landmark since the 1870s. Park guests enjoy glass bottom boat tours where they get an up-close look at the beautiful springs and life below the surface. Come enjoy the restaurant, ice cream shop, exhibits, gift shops, hiking trails, canoeing and kayaking and special events. Cabins, RV and tent camping are also available. Open year round, seven days a week. Nature and recreation enthusiasts enjoy more than 600 lakes, rivers and streams as well as plentiful hiking, biking and equestrian trails. This interactive map can help you plan your trip. This 110-mile corridor offers recreation for all ages. 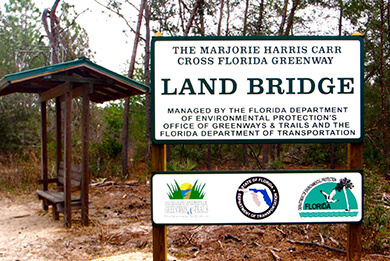 Enjoy hiking, fishing, camping, kayaking, canoeing, boating, cycling and horseback riding throughout this beautiful greenway that encompasses diverse habitats. 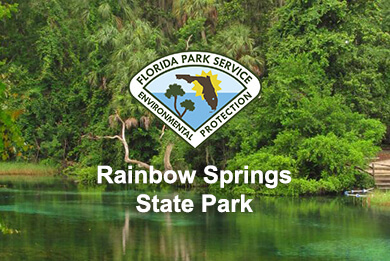 A popular attraction from the 1930s – 1970s, Rainbow Springs State Park is a popular spot for kayaking, canoeing, hiking, nature watching, swimming and snorkeling. People from around the country enjoy tubing down the clear and breathtaking Rainbow River. RV and tent camping are also available. Open 365 days a year. 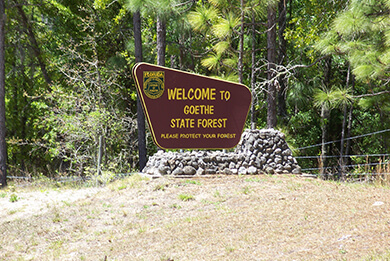 Part of the Florida Forest Service, the Goethe State Forest encompasses 53,587 acres of beautiful land filled with old growth longleaf pine trees and rare animals including the bald eagle, gopher tortoise and Florida black bear. The area’s plentiful recreational activities include hiking, biking, and equine trails, camping, canoeing, kayaking and fishing. 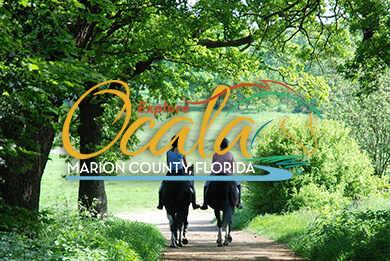 Ocala is the “horse capital of the world”, as people from across the globe travel to our beautiful area for top level equestrian activities and events. 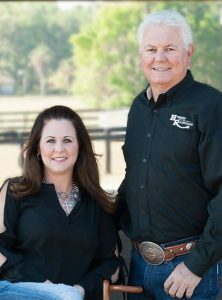 This premier equestrian center is located on more than 3000 acres of beautiful rolling hills. 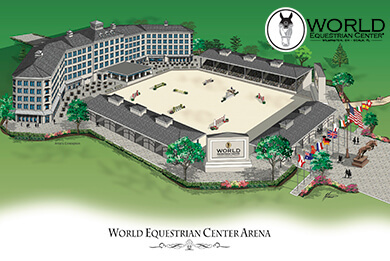 Designed with both world class participants and spectators in mind, the site features climate-controlled barns, riding trails, indoor arenas, outdoor arenas and a three-acre grand stadium. Conveniently located adjacent to the Golden Ocala Golf & Equestrian Club. 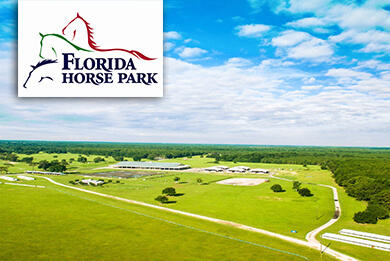 Whether you are looking for a leisurely ride or high caliber adventure, Ocala has equine trails suitable for riders of any skill level. 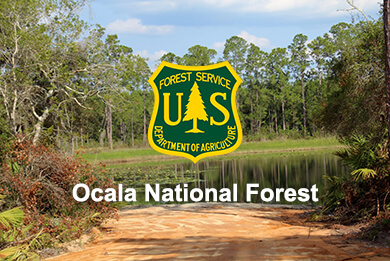 Some of the most popular equine trails are found in the Ocala National Forest, Goethe State Forest and Marjorie Harris Carr Cross Florida Greenway.